한율은 한국 자연의 이로움을 담은 브랜드입니다. 한율의 디자인은 한국의 자연과 많이 닮아있습니다. 한국 자연에서 자란 친근한 원료를 근간으로 하여, 자연에서 가장 건강한 상태일 때의 원료 색상을 용기와 단상자에 담았습니다. 제품 상자를 옆으로 늘어놓으면 수평으로 길게 이어지는 선과 색을 볼 수 있는 것도 한율만의 독특한 매력입니다. 한국 자연의 낮은 산세를 수평적으로 표현한 것은 한율의 원료를 키워내는 재배지를 대변하기도 합니다. 한율의 디자인은 과거와 현재를 이어줍니다. 친근한 원료 속에 숨겨진 놀라운 효능을 이롭게 활용했던 한국인의 지혜를 디자인에 담았습니다. 예로부터 귀한 재료를 담았던 그릇에서 영감을 받은 용기는 모던하고 절제된 라인으로 해석되어, 현재를 살아가는 우리들의 일상에 과거의 지혜를 전해줍니다. 한율은 한방브랜드에서 한국적 자연주의로 변화를 시작하였습니다. 한방적인 색채가 강하던 진한 브라운 컬러는 자연의 컬러 팔레트로 대체되었습니다. 옛 가정에서 천연원료를 담아 보관했던 ‘약호’ 모티브를 계승하여 본질에 가까운 디자인을 구현하려 했습니다. 단상자에서 한국 지형의 특징인 horizontal line을 모던하게 표현하였습니다. 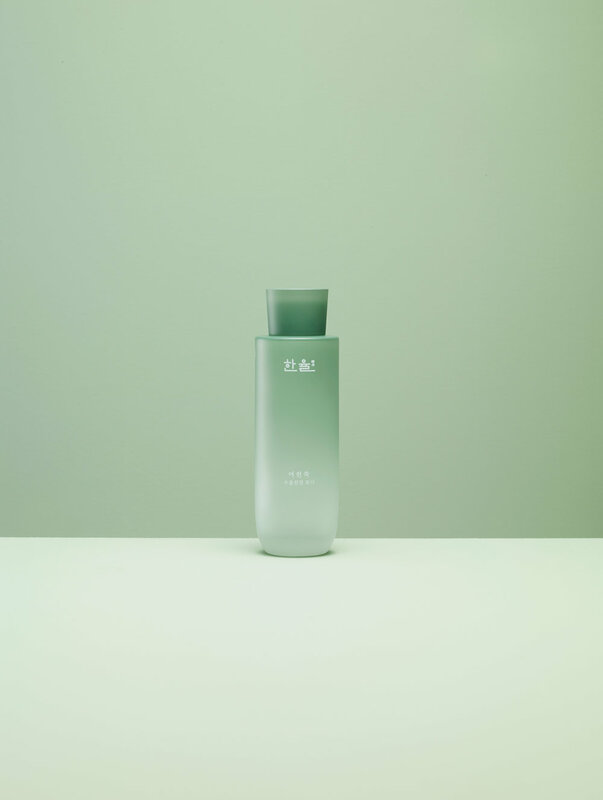 Hanyul is a brand containing the benefits of Korean nature. Hanyul’s design closely resembles Korean nature. 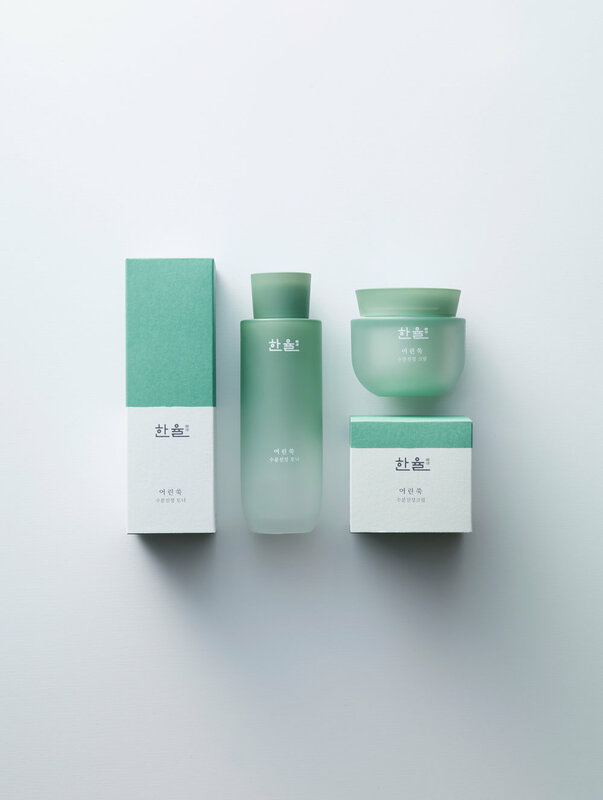 Based on familiar ingredients harvested from Korean nature, the color of raw ingredients when they are in the healthiest condition in nature is used in designing containers and packaging boxes. 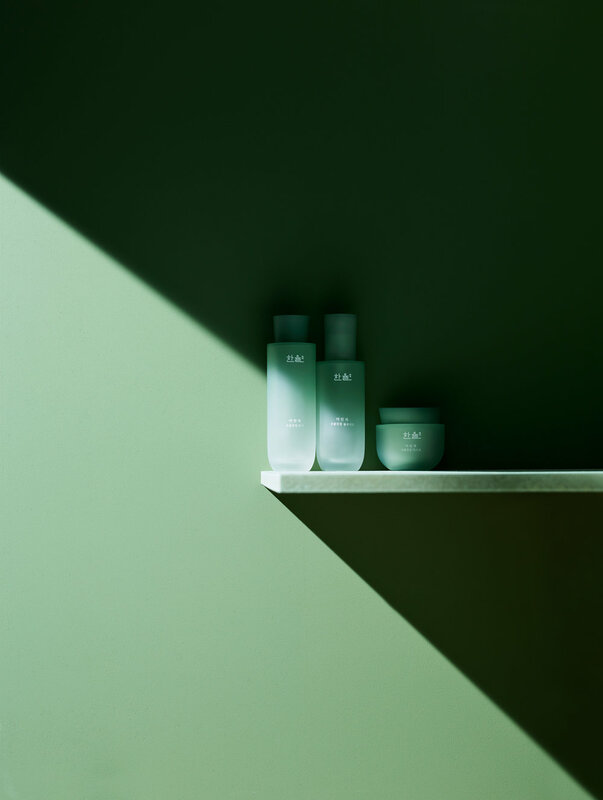 When arranging product boxes side by side, the line and color are connected horizontally as a unique attraction of Hanyul. 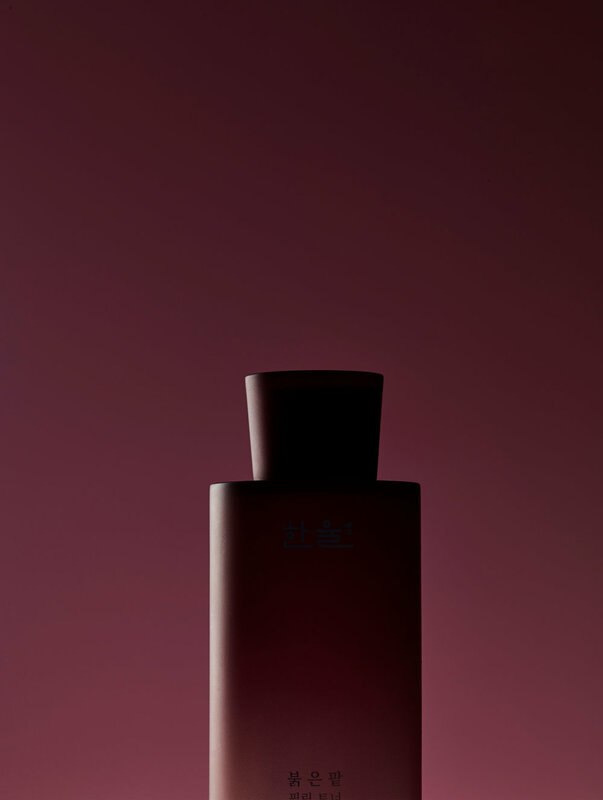 Expressing Korea’s low mountains horizontally represents areas cultivating Hanyul’s ingredients. Hanyul’s design connects the past and present. 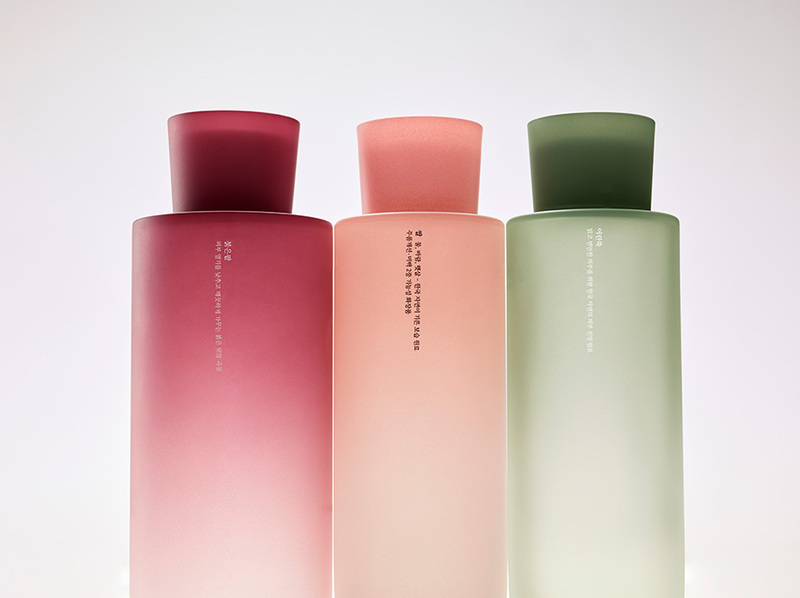 Korean wisdom of using amazing effects hidden in familiar ingredients is reflected on designs. The design of containers is inspired from vessels that used to contain precious ingredients and reinterpreted into contemporary lines to deliver the wisdom of the past in the present time. 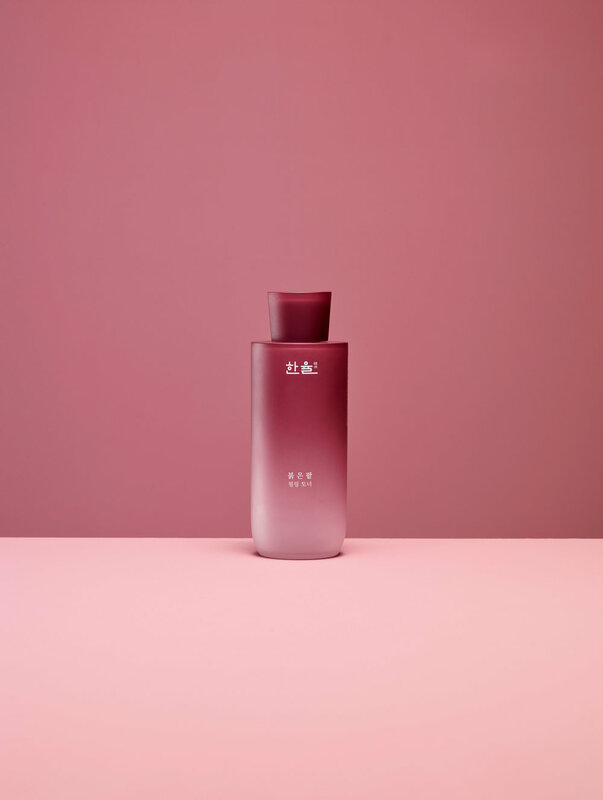 Hanyul initiates change in herbal brands through Korean naturalism. The strong brown color that was used to depict herbal medicine is replaced with a palette of natural colors. 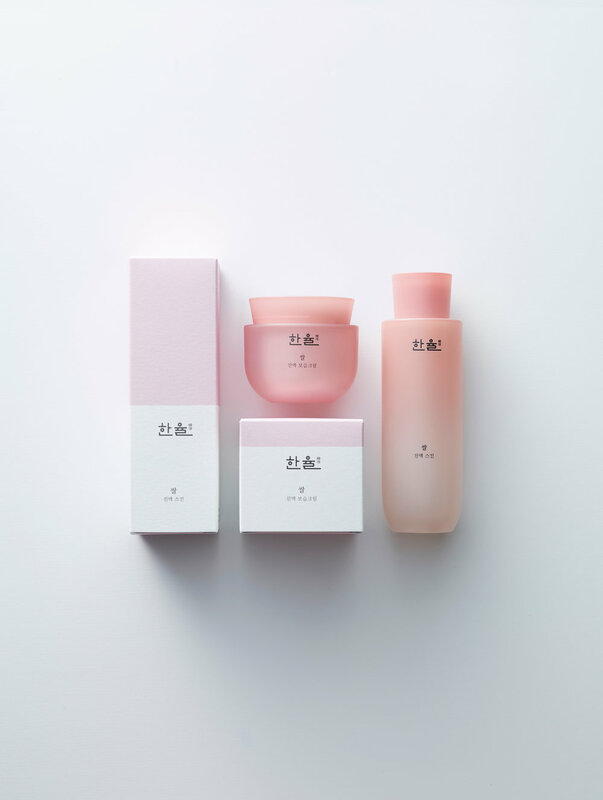 It is to realize designs closest to essence by succeeding the motif of “Yakho,” which was a ceramic container used to store natural ingredients at home in ancient times. On the packaging boxes, horizontal lines resembling Korean topology are expressed in a modern style.